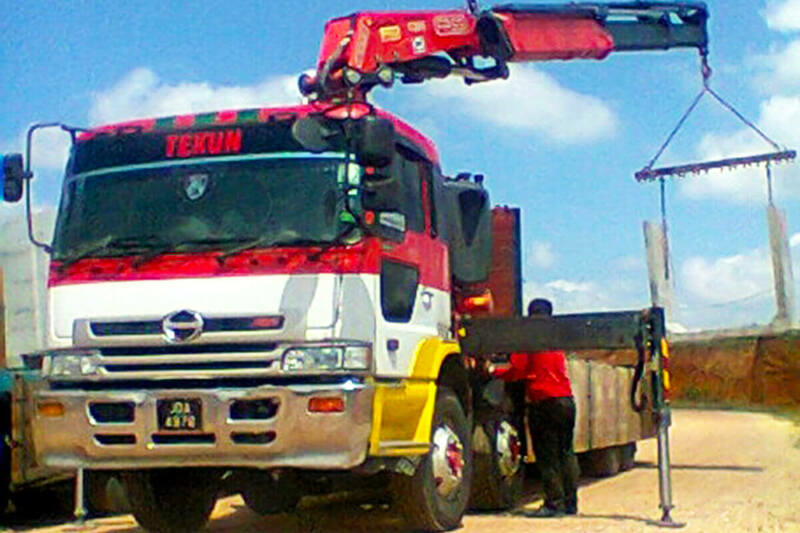 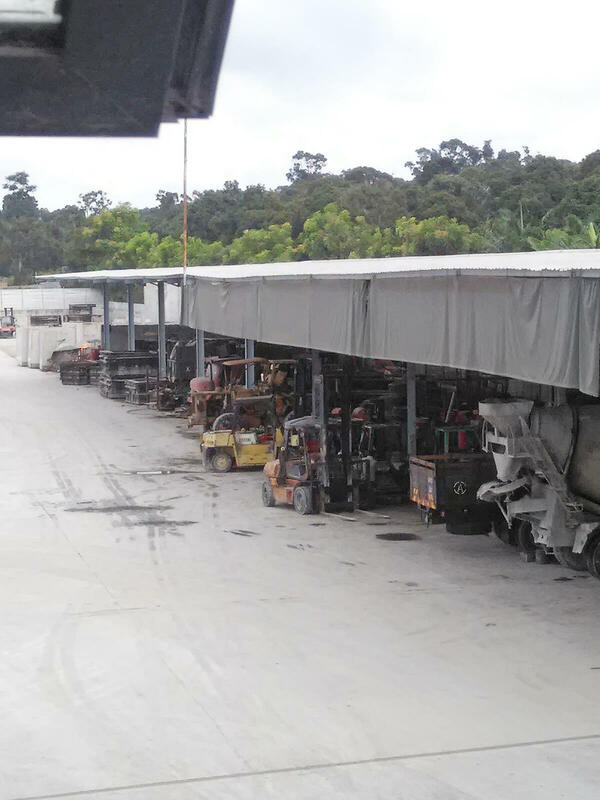 Tekun Concrete (M) Sdn Bhd is committed to providing efficient and reliable service of transporation across all it’s business segments to it’s valued customer where safety is our priority. 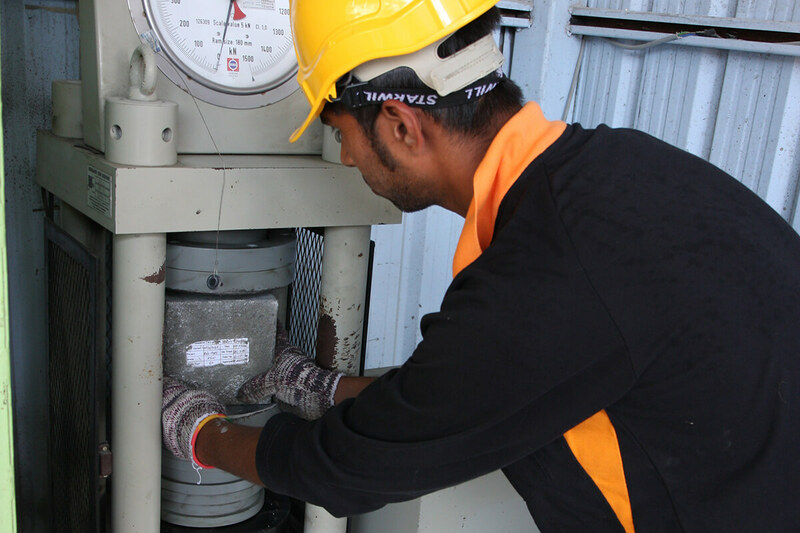 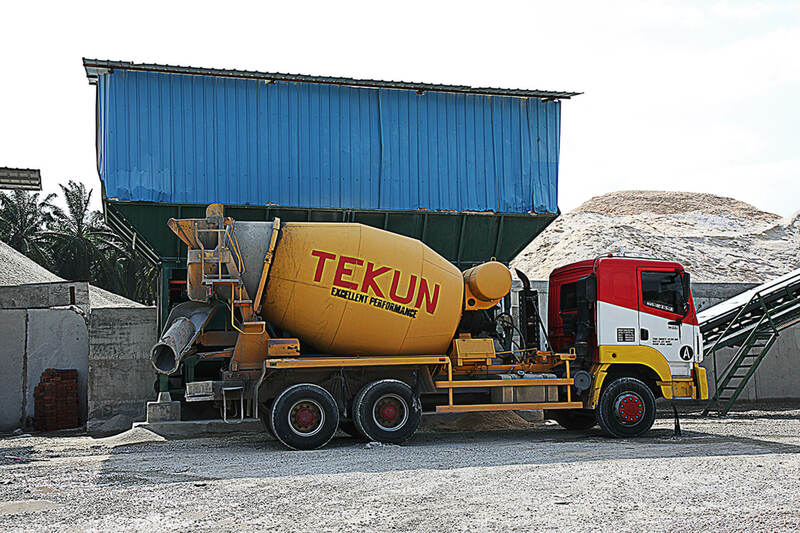 Tekun Concrete (M) Sdn Bhd shall commit it’s resources to safe and environmentaly operating practices that will result in providing our employees with safe work environment and our customers with assurance of safe. 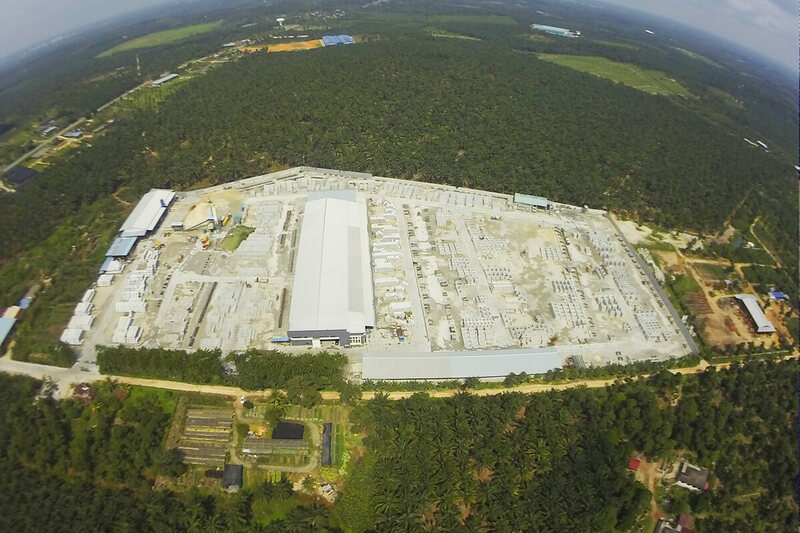 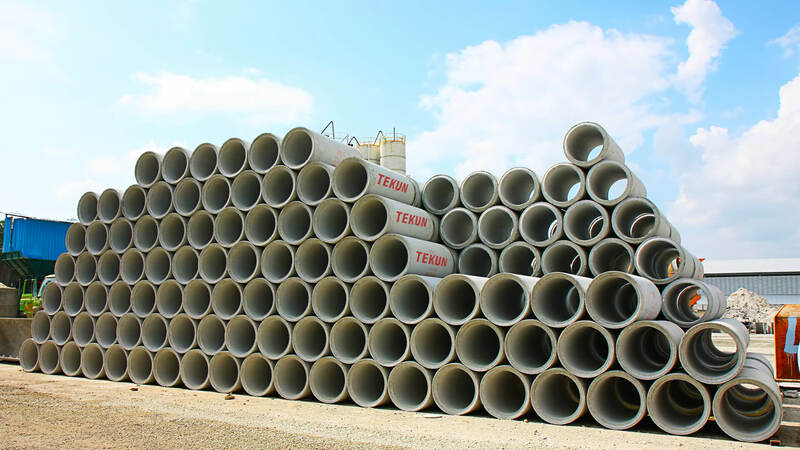 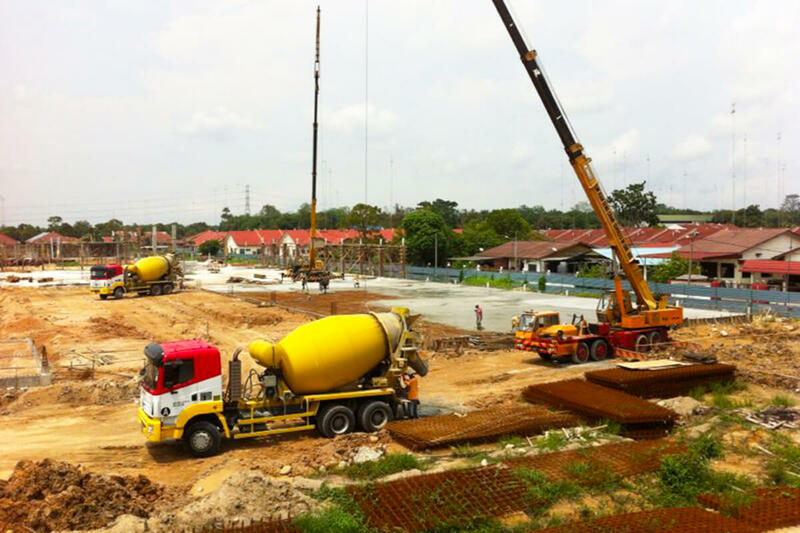 Tekun Concrete (M) Sdn Bhd also engaged in the design and manufacturer of products according to the special request by customer accordance to the International standard and specification approval by qualified engineer. 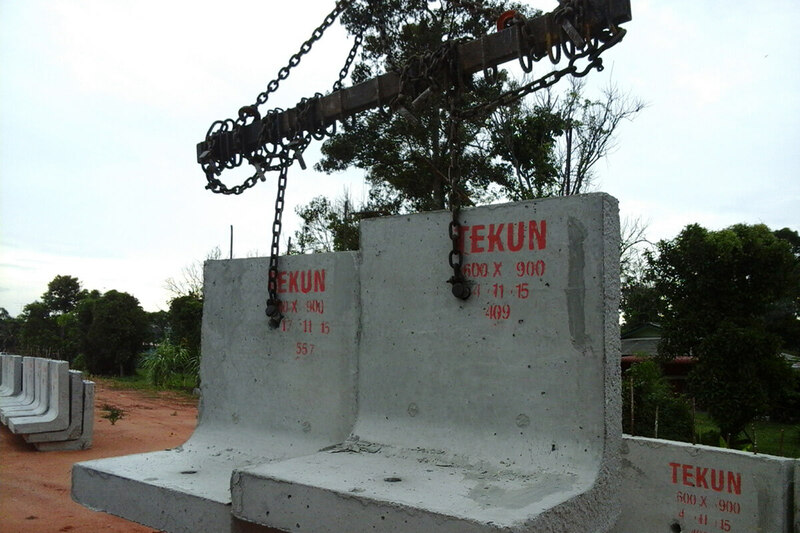 Tekun Concrete (M) Sdn Bhd also provide other services. 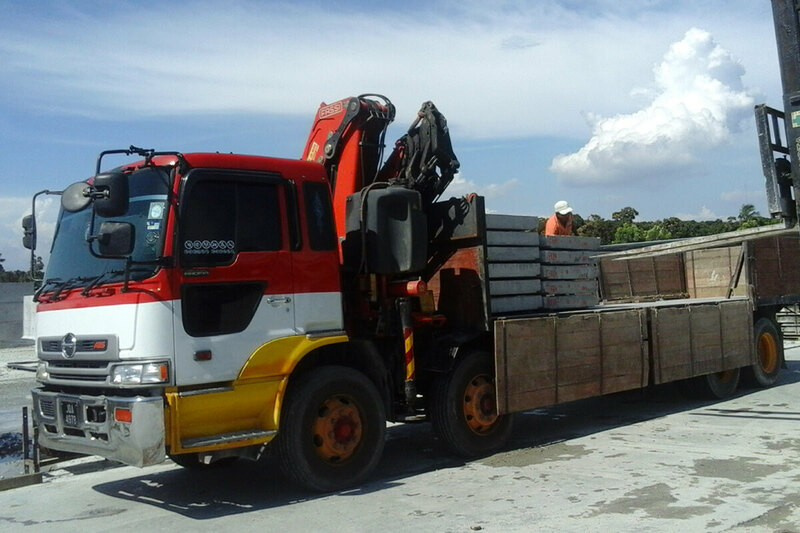 Our company use special tools to carrying a heavy products on construction area. 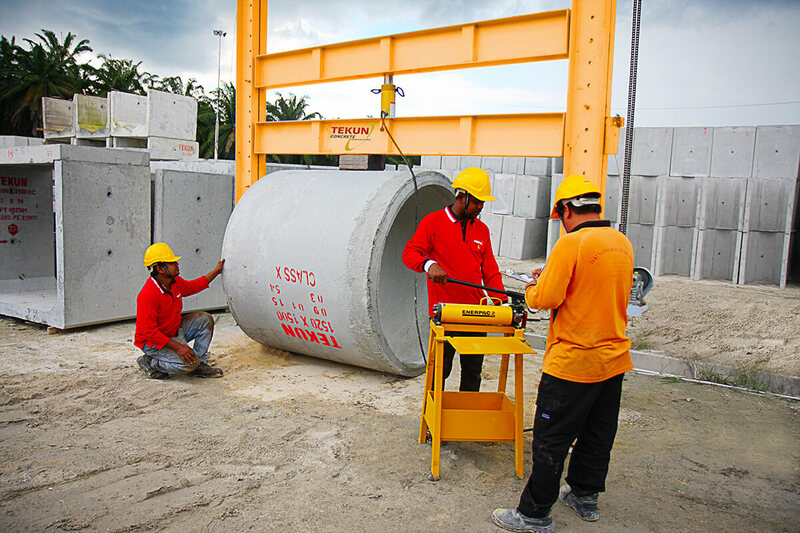 The advantages of use this special tools will allows jobs to be completed two times faster than usual and reduce defects on products. 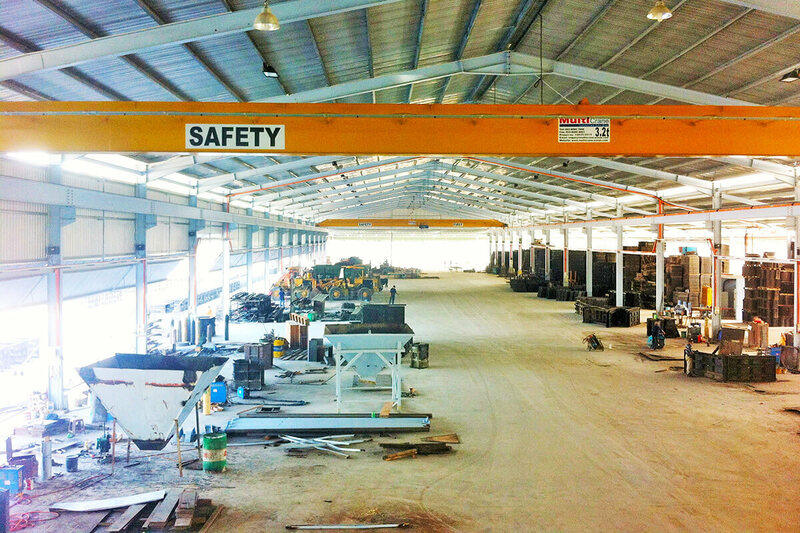 It also resulting fewer required position and costing. 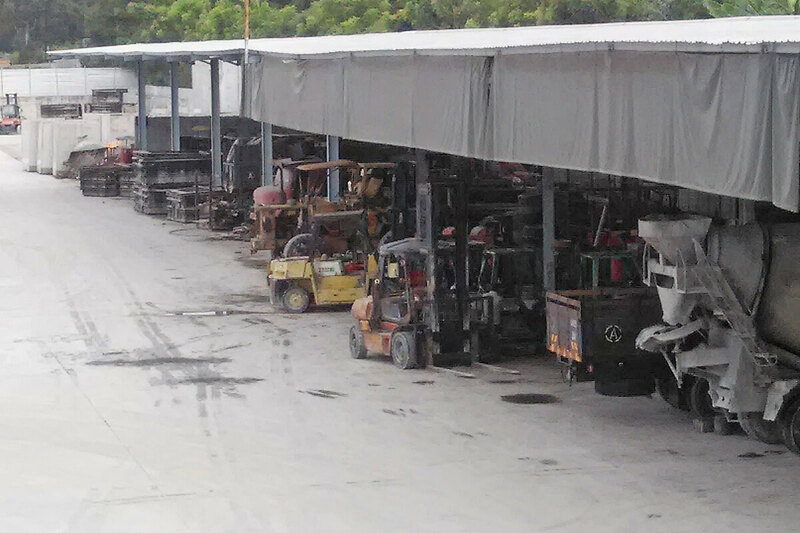 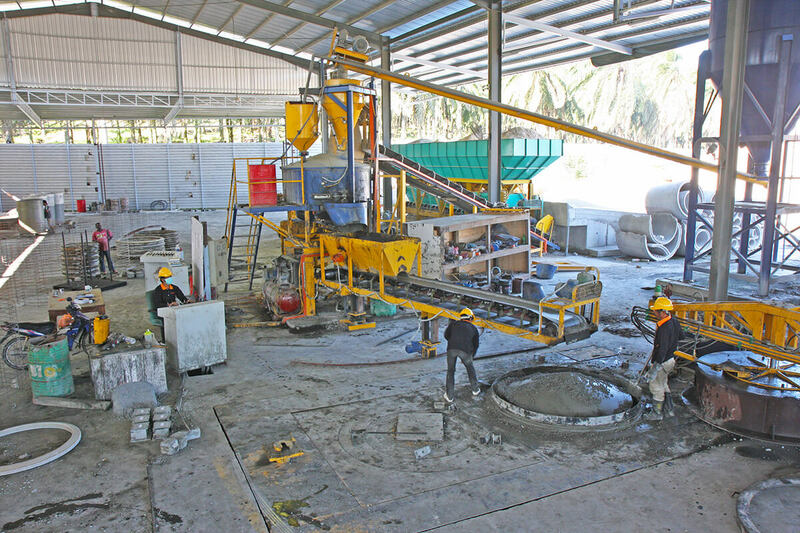 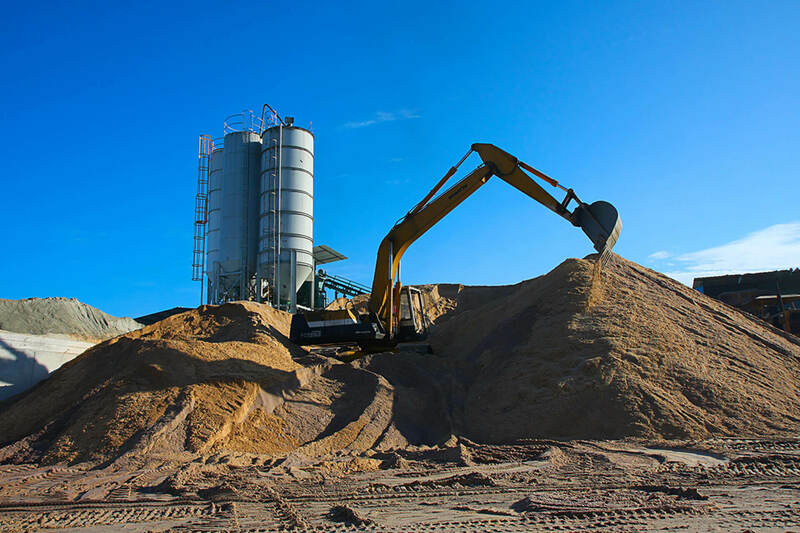 We have a multiplicity of concrete machineries to accommodate all concrete processing. 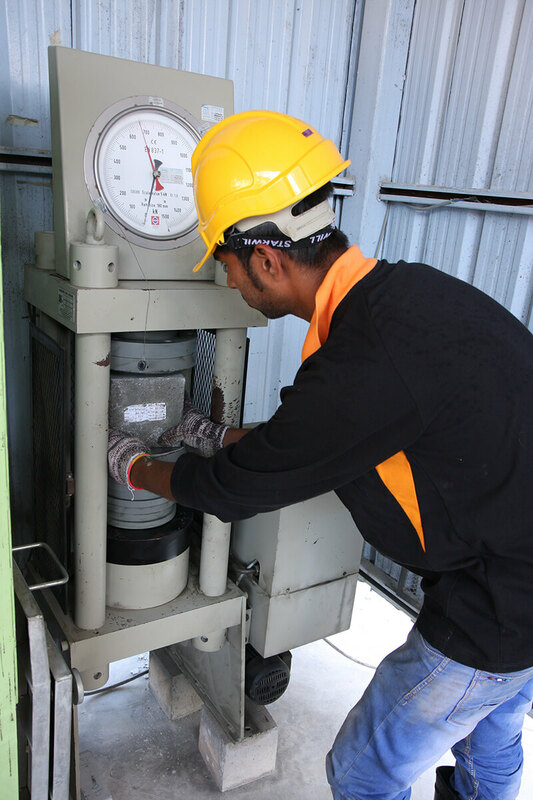 This valuable equipment was installed to rapidly increase a productivity and efficiency in the equivalent to produce a quality product.